If you want a fun outing for the whole family then look no further than The 25th Annual Mascot Games. This exciting show goes down at the Amway Center in Downtown Orlando the afternoon on Friday, June 22nd and Saturday, June 23rd. 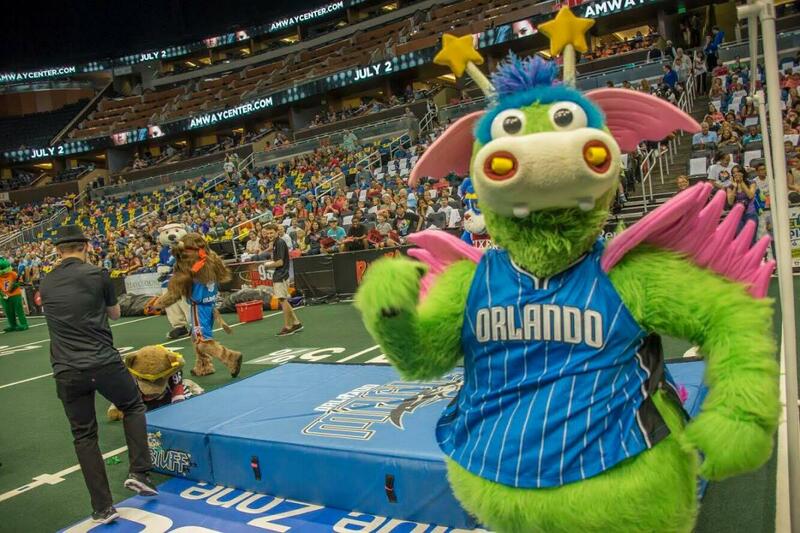 Twenty-four nationally acclaimed mascots will join the Orlando Magic's STUFF and throw down in a series of zany games to determine who is the best of the best in the Mascot world. The games are hosted by New Hope for Kids, a non-profit organization that "provides support to children and families grieving the death of a loved one and to grant wishes to children with life-threatening illnesses in Central Florida." All proceeds from the Mascot Games 2018​ will benefit New Hope for Kids. Friday, June 22nd's games will start at 12:30 PM and will offer the opportunity for groups and schools to join in on the fun. Saturday's show will kick off at 2:00 PM. Mascots will split up into four different teams that will compete against one another. These mascots come from a spectrum of sports backgrounds, including the MLB, NFL, MLS, NBA, HHL, and NCAA. 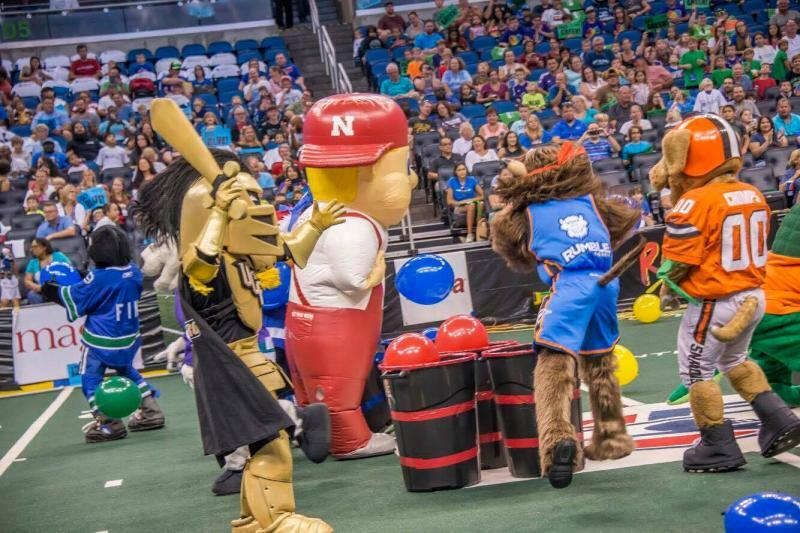 Mascots include local favorites like The University of Central Florida's Knightro, Shades from the Solar Bears, and Orlando City Soccer's Kingston alongside the other popular mascots like Dallas Maverick's Champ and the NJ Devil. Another great part of the event? Is that tickets are very affordable! General admission will just run you $12 both days. On Saturday you can get close to the action for $20 and even closer (for a VIP Huddle) for just $35. To be one of the more than 18,000 fans to join in on the fun, click here to secure your ticket!